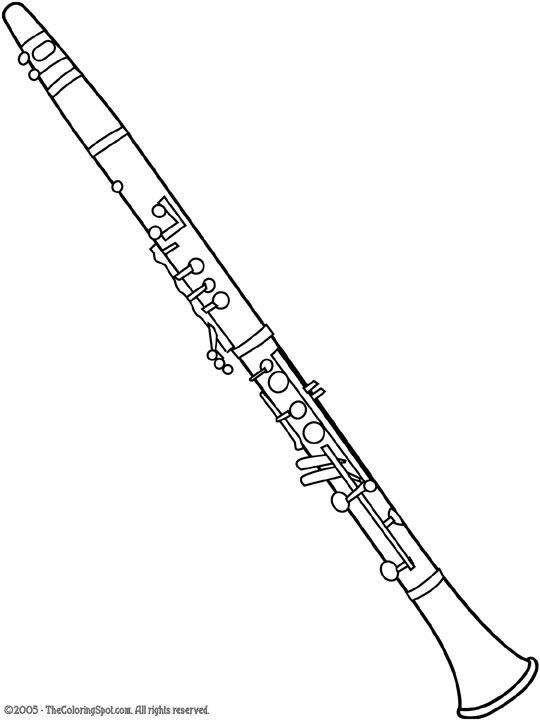 The clarinet is a woodwind instrument. Clarinets come in many different sizes and pitches. The clarinet also happens to be the largest group in the woodwind family. The very first clarinet that was ever used looks very similar to a trumpet.